Player Notes By Coach Jamie Kohl of Kohls Kicking. ​"Jarrett did very well at the Spring Texas Showcase. He scored on 10 of 12 long snaps and had an average snap time of .68 seconds. He showed great consistency on his long snaps but will benefit from more consistency on his short snaps. Jarrett showed great abilities by jumping 9',1" during the broad jump and running a 4.38 second pro agility." Player notes - Duran has been clutch and very consistent since we last met. He has the leg strength to kick field goals back to 55-60 yards & recently drilled a 42 yard field goal in a big Huskies victory over Sweetwater HS (TX). Ranked #2 LS In the Nation BY KornBlue Kicking! 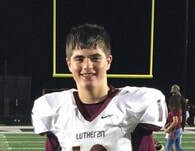 Player Notes - Payton Knight has been long snapping since the 5th grade and learned from a former stand-out collegiate snapper Jim Knight, who is Payton's Father. This father-son combo has produced one heck of a long snapping recruit, as they have spent years fine tuning this well-oiled snapping machine. Payton also stars for his team at OLB and his new game film below shows improvement from his Nationally ranked workout with Kornblue. Also interested in the MAC, Big Ten, and Pioneer conferences (but are open to others). 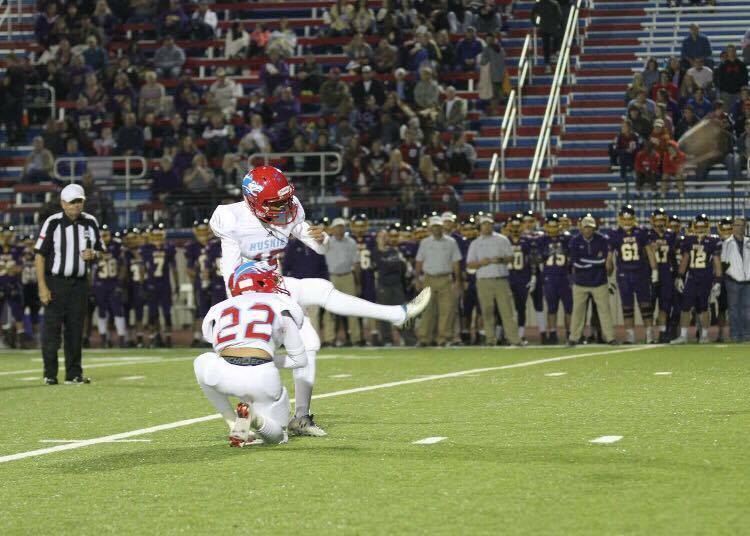 Freshmen Kicker Michael Benson Hits First COllegiate Touch-BAck Against #2 FCS POwer-House JAmes MAdison University! 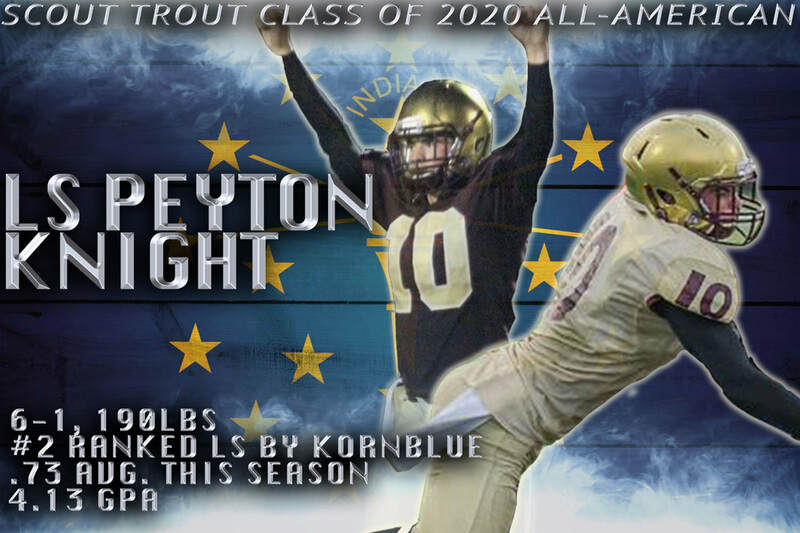 BEnson was the first K/P Combo in OUr 2018 Scout Trout ALl-American BOwl! Benson Possesses a NFL LEg that the CLeveland BRowns Sure COuld HAVe USED! The number one CFB recruiting network covers all aspects of college football todays trending news and rankings. Owned and operated by Scout Trout Elite LLC and staff.